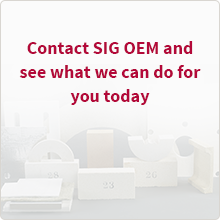 SIG TI Manufacturing supplies insulation specialized for high temperatures. 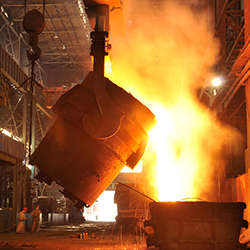 Our high quality products provide heat resistant and thermal insulation for extreme temperatures. We offer customized shapes adapted to requirements. Please contact us to find the key solution for your specific requirements.